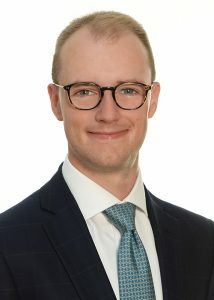 Tristan joined FCF in September 2016, supporting the team in equity and debt financing transactions. Tristan received his Master of Arts in Economics and Finance from Heriot-Watt University and his Master of Science in Finance and Management from Cranfield School of Management. During his studies, he completed a series of internships, most recently with Morgan Stanley.